Even the most resilient tool is subject to wear under severe conditions. Such worn tools cannot be categorized as scrap especially modern high-performance tools which are definitely costly. We Offer Machine Tools Reconditioning the main reason for reconditioning of machine tools are it provides a fresh lease of life to existing machine by restoring the original accuracies of the machine as per o. E. Manufacturer. 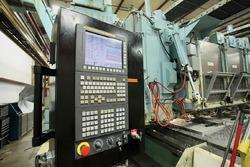 - it extends the life of the machine by another 7 to 10 years. - We undertake reconditioning of machine tools and bring to maximum possible life, with accuracies matchable to a new machine. 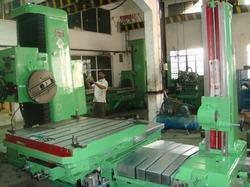 - Change of parts, repainting and ensuring standards and accuracy as per manufacturers standards.